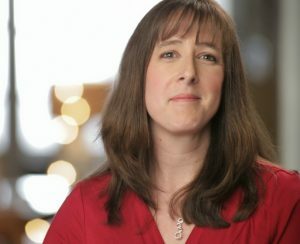 This post about how to choose the right music for your party has been sponsored. All opinions are my own. A few years ago, my husband and I had an Oktoberfest party. We served German food and put together a nice collection of German music to liven up the atmosphere. It was quite a nice event and he has been saying lately that he wants to do it again soon. It’s always nice to have friends over for food and fun, even if I don’t always like cleaning up afterwards! And if you are an audiophile planning the perfect party playlist, consider getting the best sound possible with Bose®. 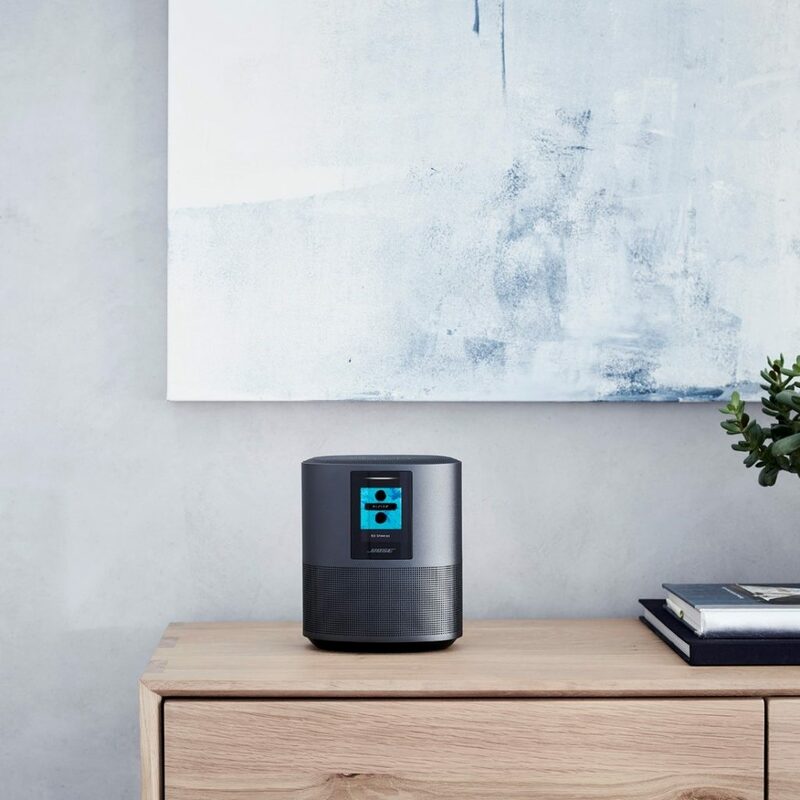 Their new Smart Home Speakers with Bass Module and Surround Sound Speaker from Best Buy will let your playlist be heard throughout your entire home! If you are planning on throwing a holiday party in the coming months, choosing the right party music can really make or break your evening. But, how do you choose the best music for the occasion and for the crowd you have invited? 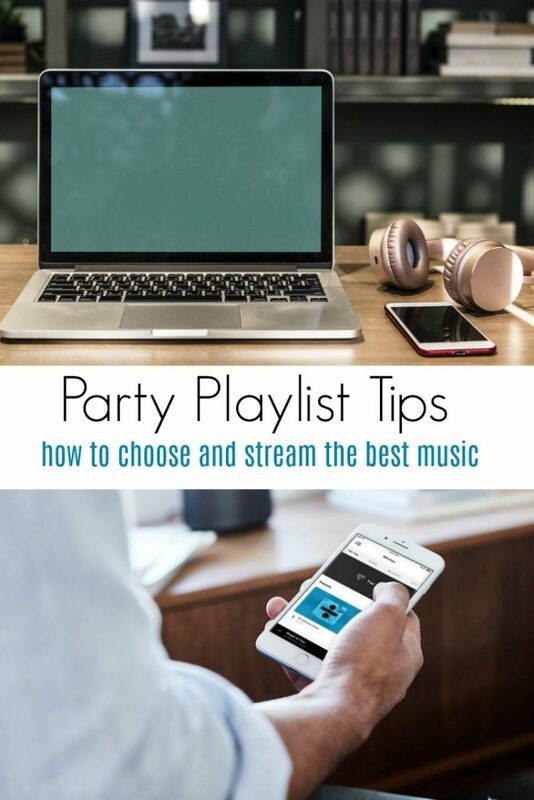 Here are a few tips for creating fun party playlists and getting the most out of the night with superior Bose sound and unlimited entertainment possibilities! Determine just who’s coming to your party. While not everyone is going to have the same taste in music, you need to consider general factors like age and other demographics. 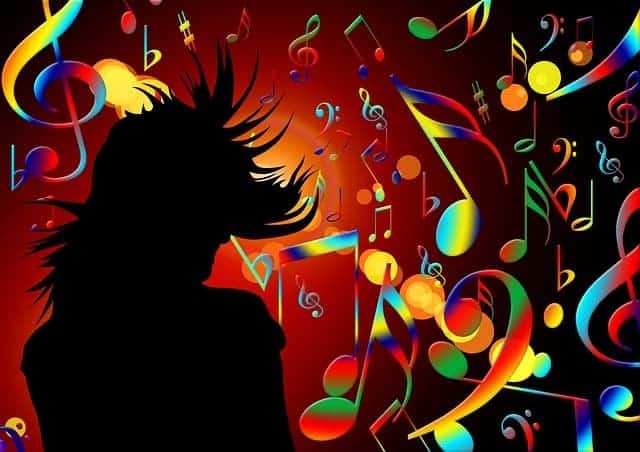 If you have a wide range of ages, consider putting together a top hits of the last year in multi genres to appeal to as many people as possible. Is it a party for teens? Maybe throw in some Panic! At the Disco! Decide what type of party you will be having. Music sets the tone of your party. Learn how to choose the right music to set the mood of your get together. Dinner party? Keep the music low and in the background. Girls Poker Night In? Bring on the rock and roll and surround sound! Consider what, when and how loud. You may want to start out low and slow and crank the volume and the tempo as the night goes on. Make sure the volume control is easily accessible for any speeches that may need to be made. Keep it low enough that the police don’t show up at your door! Choose a theme. Does your party have a theme? Keep the party playlist on the same theme. Disco music for a 70’s party or Halloween music for a Halloween party. You can even pair your music and wine and really wow your guests. So, now that you know what type of music you want to play, how do you actually find the best songs? Remember, you have guests coming to this party who can help. If you don’t know how to choose the right music for your party, ask your friends! Send out a request in an email to all your guests that are attending. Ask them to send you their top 5 favorite songs and add those to your playlist. Once you have received all your requests from your guests, you can create multiple playlists to keep them organized. You can subscribe to any number of streaming music sites so you don’t have to buy each song that your guests recommend to you. You don’t want people to only be able to hear your music in one room, right? Well, thanks to Bose and their new Smart Home Speakers with Bass Module and Surround Sound Speaker, you can listen to your favorite party playlists throughout the entire house! The new Bose family of smart speakers and soundbars has built-in voice control from Amazon Alexa. That means you have millions of songs at the tip of your tongue. They also offer Wi-Fi® and Bluetooth® compatibility. The new Bose family of smart speakers and soundbars work together, so you can wirelessly stream music wherever your guests happen to be. Enjoy one-touch access to the music you love or manage it all from the Bose Music app. 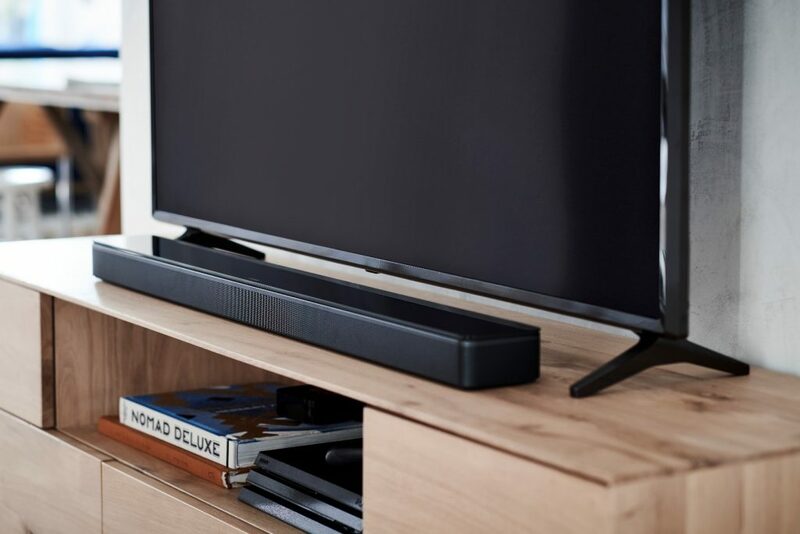 The stylish Bose Soundbar 500 has a thin profile that fits discreetly under your TV. The Bose speakers and soundbars combine to bring you powerful acoustics and the widest sound of any smart speaker. 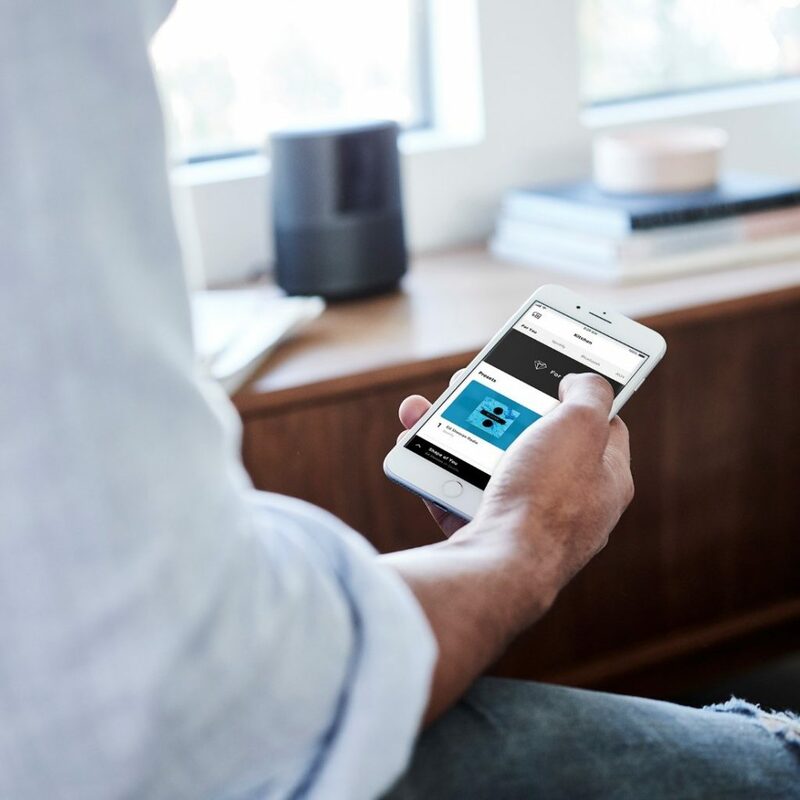 If you are a music lover who is passionate about the newest connected home products, the Bose® Smart Home Speakers with Bass Module and Surround Sound Speaker from Best Buy would be a great addition to your next party! Have any other tips on how to choose the right music for your party?